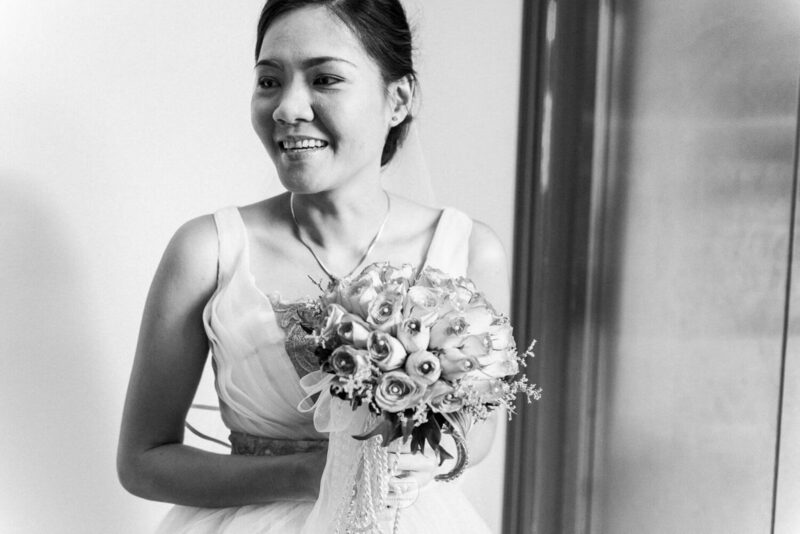 Tips for finding the right wedding photographer - Weddings & Debut - Kuro - Tsismis Pa More! Go for somewhat of a classic style as these will last the test of time. But choose a style that works for you and a photographer that meets that style. Browse Pinterest and sites to see what visually captivates you and decide on what style you like. Keep in mind those high-end venues and other elements out of your price range may skew how appealing some photos may appear. Once you decide on a style and a budget, find a photographer that does that style. Don’t expect a photographer to change their style for you.